Are you looking for a way to enjoy nature and make a difference? Volunteers are always welcome at Phinizy Center! We have a variety of ongoing opportunities that fit different skills levels, interests and time commitments. Check out our Volunteer Work Days or fill out the form below to see about becoming a regular volunteer. 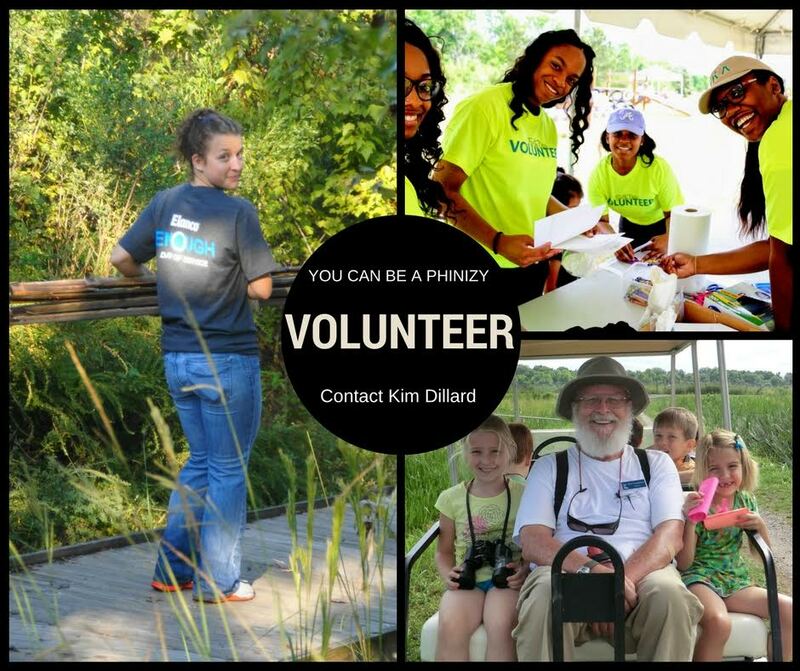 For more information on volunteering, please call 706-396-1428 or email kim.dillard@phinizycenter.org. Are you completing court mandated community service hours?